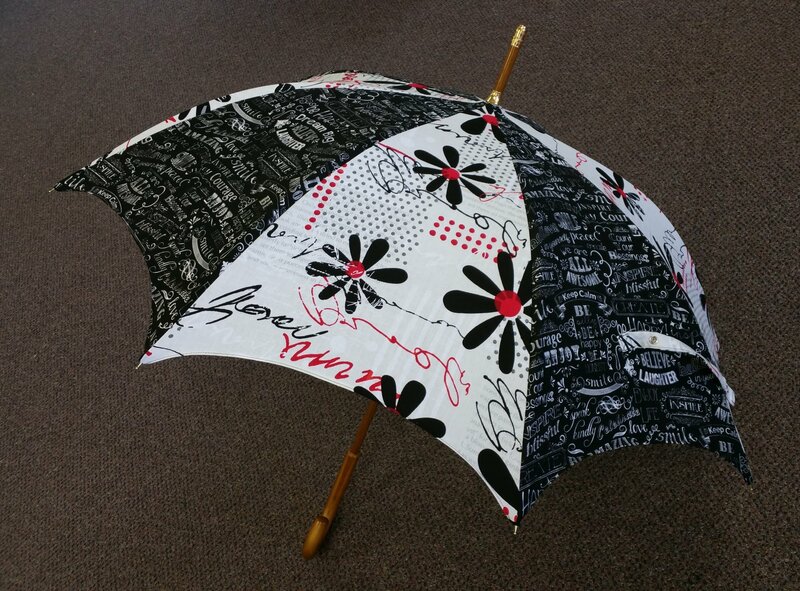 Make a custom umbrella to match your favorite purse, Professional Tote Bag, or your favorite raincoat. Make an umbrella and then make your accessories to match it. We will make this fun umbrella from cotton fabric and use a waterproofing spray to make it rain proof. Requirements: Pattern and several frame sizes available.